If you have ever lost a document or file when working on a computer chances are you’ve done a computer search trying to find someway of getting that lost data back. In that search you’ve probably come across a software program called EaseUS data recovery Wizard Free. If you have used this program then you know everything you need to know about EaseUS Data Recovery Wizard Free, if you chose another data recovery software program to try then there are some things you need to know about this program, before your next data lost. 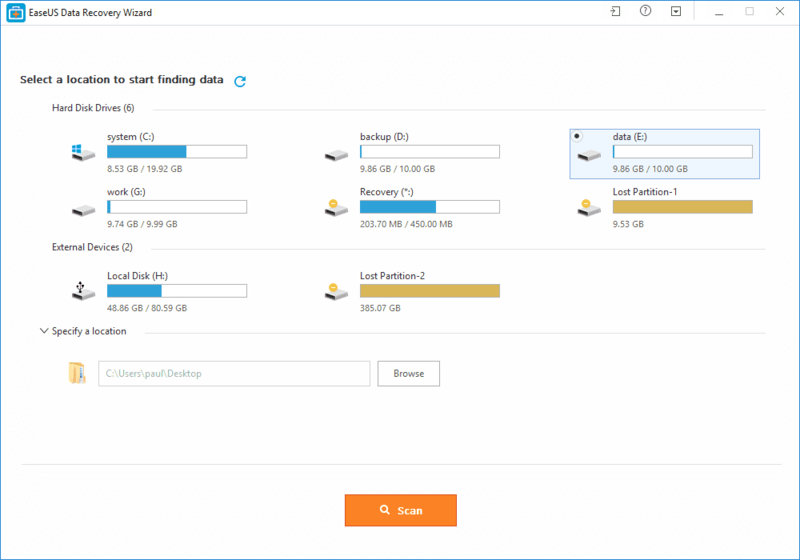 Exactly What Is EaseUS Data Recovery Wizard Free? EaseUS Data Recovery Wizard Free is exactly what the name suggests, it is a free data recovery software program that allows you to recover data. This file recovery software program will recover data that has accidentally been deleted, an emptied recycle bin, lost partition, damage to your hard drive, a virus attack or format damage. 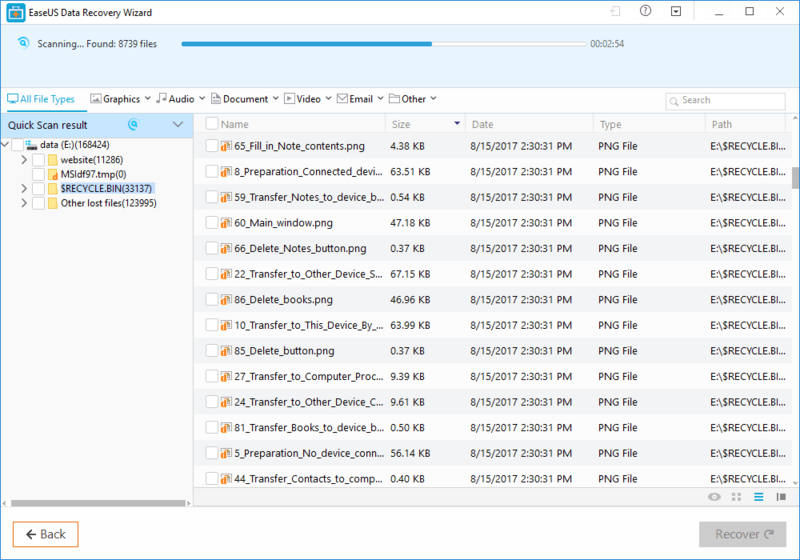 How to Used EaseUS Data Recovery Wizard Free? Download and Install EaseUS Data Recovery Wizard Free software right from the website. Choose the location you want the file recovery software to scan such as your desk top, libraries, disk drives, external storage etc. Scanand sit back and wait while the file recovery software completes it’s scan and presents you with a list of deleted files. Preview files a choose one you want to recover and hit the recovery button and EaseUS Data Recovery Wizard Free will recover the selected software. What Type of Data Will This EaseUS Data Recovery Wizard Free Recover? This tool recovers a lot of different types of data including documents, pictures, video, charts, and music. If a file can be lost then this file software program can recover it. 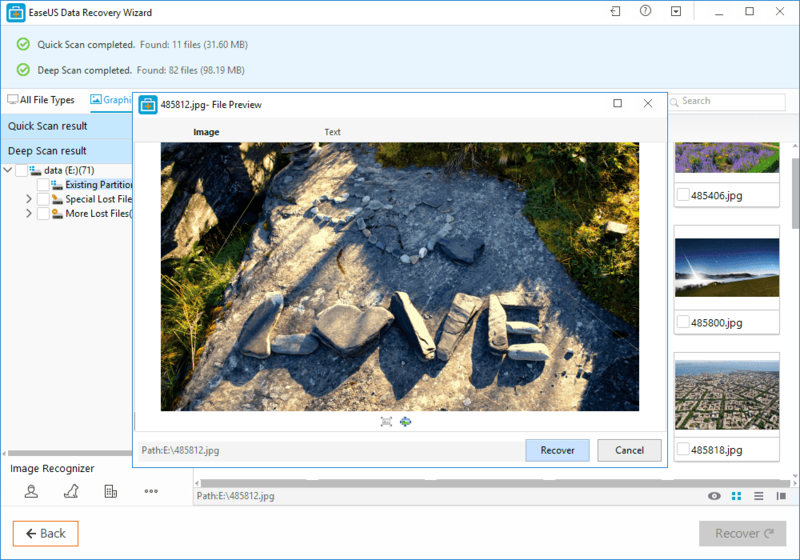 Is EaseUS Data Recovery Wizard Free Really Free? EaseUS Data Recovery Wizard Free is really free allowing you to recover up to 2GB of data at no charge what so ever. If you are wondering how many documents you can recover using the 2 free GB there is no set answer since different types of files will allow you to recover more or less information depending on the type of file. However, a ball product figure is about 3000 documents per GB or around 6000 documents (give or take) overall. For most users this will likely, be more recovery than you will ever need. So for a large number of users EaseUS Data Recovery Wizard Free is really free.